One of our best allies in the decoration of our home is the color, which allows us to define the personality of our home without work and reforms. We can paint two stays the same, keeping distribution, lighting and furniture alike, but changing the color tones, and what we would get? A completely different result stays because with this difference bring with different personalities hue. Playing with colors and tones in our home gives us the possibility to expand or narrow a space, play with heights, highlight walls or concrete areas, provide light and we can even change the perception of environmental temperature by playing with warm and cold colors. The decorative use of color also allows us to create different ambiences. For example, neutral colors or blues and greens are capable of relaxing and inspiring atmosphere, ideal for a living room or bedroom. Reds, oranges and yellows bring energy and dynamism, a great idea to paint a room or children's play kitchen. Color can influence our physical and mental health: by choosing the colors of our house, we are reflecting our personality, since the perception of color is totally subjective; Furthermore, according to the colors chosen to stay depending on what we are creating certain atmospheres that can create calm or nervousness by color. 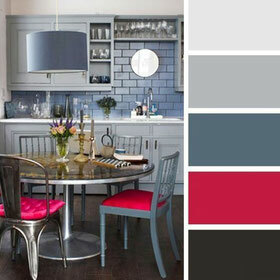 Color palettes are an essential tool for deciding paint your house tool. The choice is not based on choosing only one color, but choosing a range of colors that work with each other and harmonize both with your home and with your emotions. Color changes everything, from perspectives to sensations. 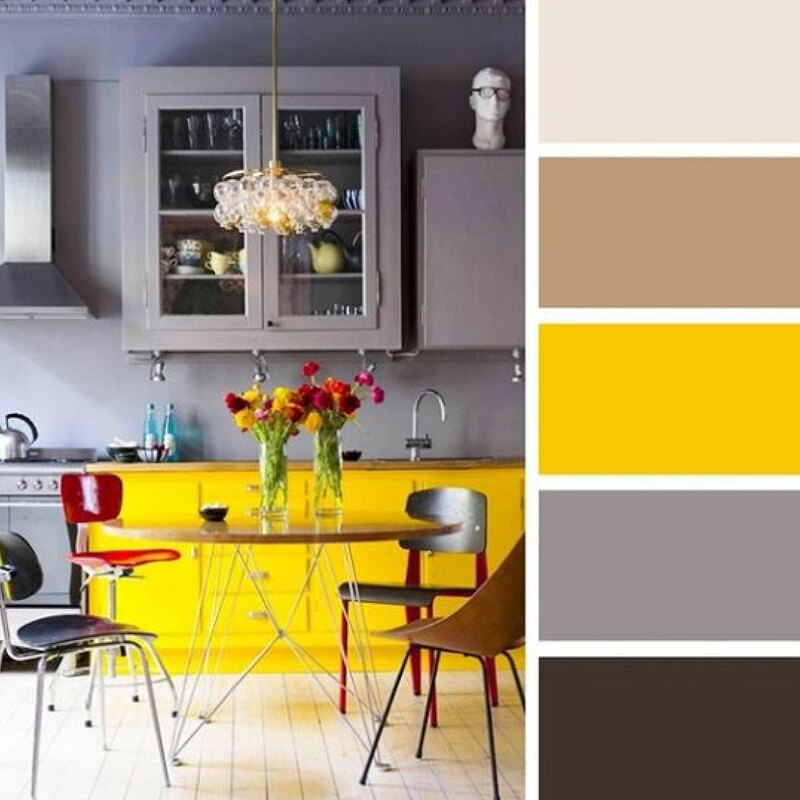 Is a creative way to get the feel you want in your home, but we must arm ourselves with patience: choose and change colors is not an easy task. Taste, sensitivity and patience is what we need to choose chromatic ranges that work. It's no wonder that most of us end up choosing safe combinations of neutral tones or a white wrap with a touch of intense color. But there are more options. 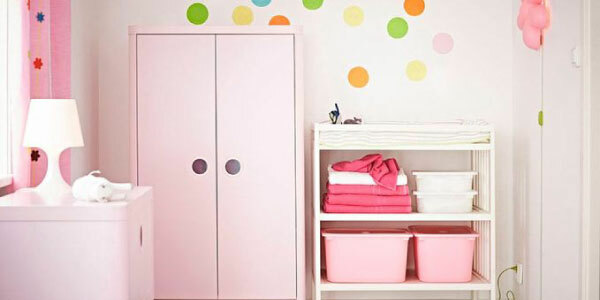 Dare to change your house with the simple exercise of painting it. Do not think about colors, first visualize the atmosphere you want to create. 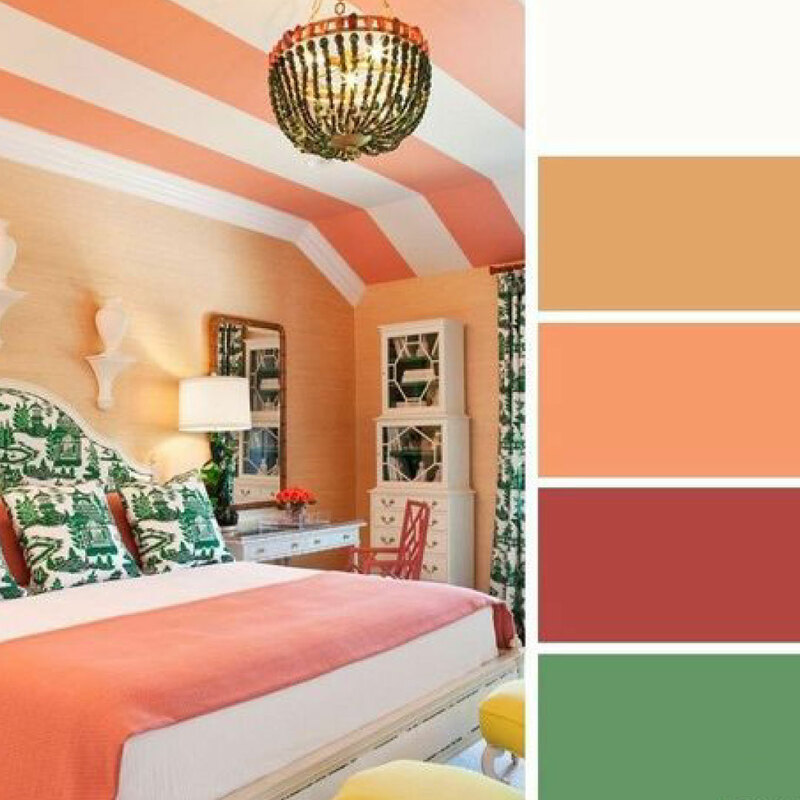 The color range is so broad and so extensive combinations overwhelm you think the idea... First visualize the goal: what room looking for?, and what stay? Nowadays technology can help us in many daily tasks and it simplifies our life in many aspects. There are many useful apps for our home: from applications to find recipes, to extra help to paint our home. 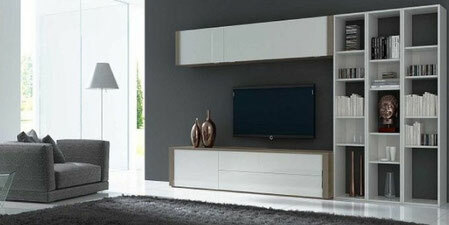 Give technology a chance and let it guide you on the arduous path of choosing the tones of your home. This app helps you in an unimaginable way. The process is as follows: you take a photo of the room you want to paint, you choose a color and for your part everything is there. The app creates a preview of how the stay would be with the chosen colors. You can take pictures of objects that have similar or identical colors that you want in your home and color smart he will tell you the exact color name and calculate how much paint you need. app te ayuda de una forma inimaginable. 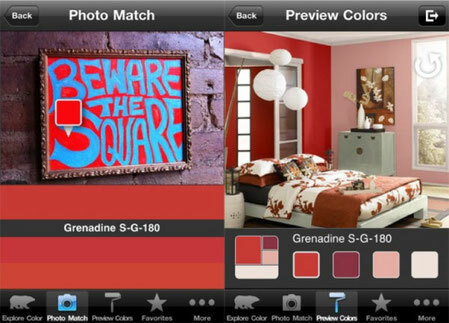 This app is also very useful and allows you to instantly see the colors chosen in the room, share your designs and ideas, save your colors and try them at home. This app is created by the Bruguer paint brand. They have stores throughout Spain and very good quality and variety: matte, glossy, bright, chalk paint ... On your website you can find a lot of inspiration and advice so you do not get lost in the world of paintings. 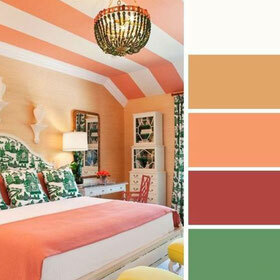 You will find from tips to take care of your brushes, colors of the year, to tips to choose a good decorator. This app lets you find the perfect paint colors in an instant, you can visualize how a particular color will look in your home. Simply take a picture of the room you want to paint, you choose the "live view" option and are looking for among the thousands of choices of paint and dye. When you find the painting that interests you, simply touch the surface and apply the color, and you can see how it looks in a very realistic way. It also lets you automatically adjust the shadows, angles, lines and lighting so you can get a better idea of how that color will stay in the chosen. Painting: try to make it of good quality. Do not look at the price, the results you get will be totally different if you bet on spending a little more. 2. Protects the floor and furniture. We recommend using paper to the floor and plastic furniture or old rags. This is 100% mandatory, because although not think you're going to stain the end, defile and safely be stubborn stains that can spoil your furniture. 3. If you do not want to take the paint, remove the bodybuilder's tape as soon as it is completely dry. Try doing it by removing it in parallel and very carefully. 4. If you have humidities or shucked, a simple coat of paint will not fix the damage. First you will have to clean up the wall and cover with putty defect and then prepare the wall to give it a coat of paint. There are anti-humidity paints that work very well for rooms such as bathrooms or the most humid areas of your home.